Personal credit scores are perhaps the most important numbers in the life of the average American. This number is used to measure how likely you are to repay your loans and how quickly. 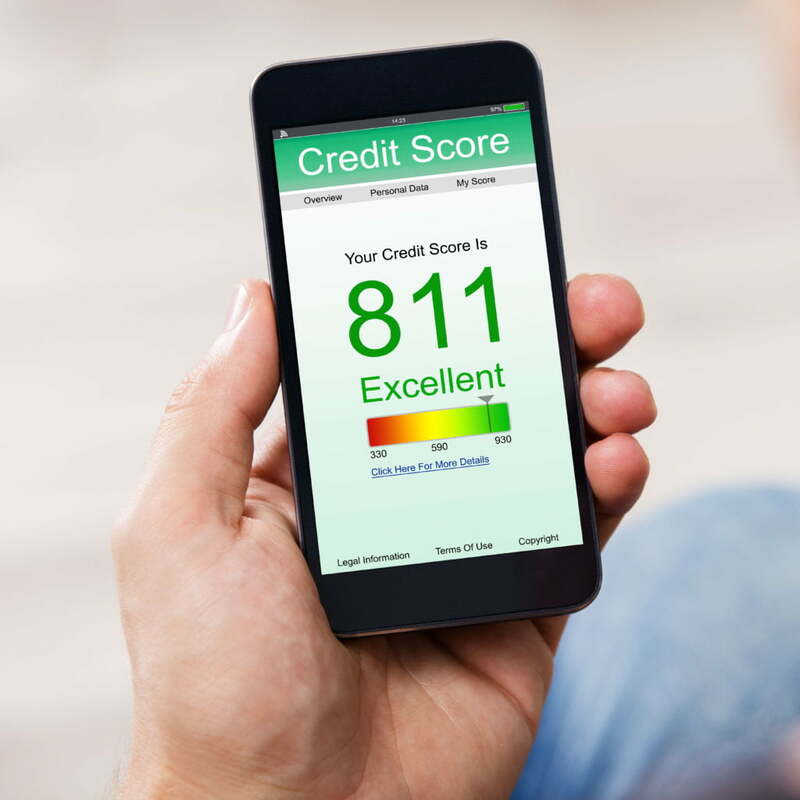 Credit scores, the most popular of which is FICO, range from 300 to 850 and are provided by credit bureaus (the three most popular bureaus in the US include Equifax, Experian, and TransUnion) to help lenders determine an applicant’s level of risk. A high credit score can mean better terms (higher borrowing capacity, lower rates, and many other extra benefits) when applying for a loan, a credit card, or insurance. The business credit score is equally important but not as well-known. Similar to your personal score, it’s used to measure the creditworthiness of a business and scores range from 0 to 100. When small businesses apply for a loan, in addition to checking the personal credit score of the owner, lenders may also request the business’ credit score from one of the 3 bureaus that provide it: Dun & Bradstreet, Equifax, and Experian. As a result, it is important for small business owners to know their business credit score status before applying for loans to give them the best possible chance for favorable funding and flexible terms. Above 700: This typically qualifies you for the best bank loans out there. Borrowers can get approved for up to hundreds of thousands of dollars (or millions, in the case of commercial banks) at good rates (starting around 5%). The higher your credit score typically means lower interest rate and a longer loan repayment schedule. Between 600 and 690: With a score above 600, you may be considered for a bank loan, but your chances of getting financed reduce with your score. It is at this point where secured and unsecured online loans become a strong, viable option. Other favorable solutions include factoring and lines of credit from online financing providers. Below 600: Some online lenders and merchant cash advance providers offer solutions to businesses with scores below 600. However, rates will likely be significantly higher, with inferred interest rates of up to 99% or more and terms from 6-12 months. In addition to getting bigger loans and better loan terms, there are other reasons why small business owners need to get regular reports and keep their business credit scores high. A business credit score creates a layer of separation between your personal and business accounts, preventing undue muddling. Also, business owners with average FICO scores may use a high business credit score to improve their chances of getting small-business loans. Company growth is almost always tied to increased insurance premiums. Since the business credit score increases as the company grows bigger and stronger, it often means better insurance terms. A good business credit score will get you a small-business loan today. In the future and as your company’s finances get healthier, it increases your borrowing power and gives you access to other lines of credit. Unlike personal credit scores, there is no federal act that mandates the free provision of business credit scores. Nevertheless, the following services give out business credit score reports at no charge. Nav actually provides both personal and business credit score reports, and they offer users guidance on how to improve their scores. Some features on Nav require users to subscribe but credit report summaries are given out for free. CreditSignal offers business owners an avenue to track changes in their business credit score. To view the score, however, users need to subscribe. The business credit score may not be as common as the personal credit score YET, but it is as important. As you work on your business loan application, endeavor to get a report of your business credit score from one of the sources listed above. It will show you where you stand vis-à-vis getting the loan, and should you need to, you can begin to work on improving your score earnestly.